Mysterious and beautiful, carnival fortune tellers were a staple at the carnivals of days gone by and remain a favourite costume, even today. 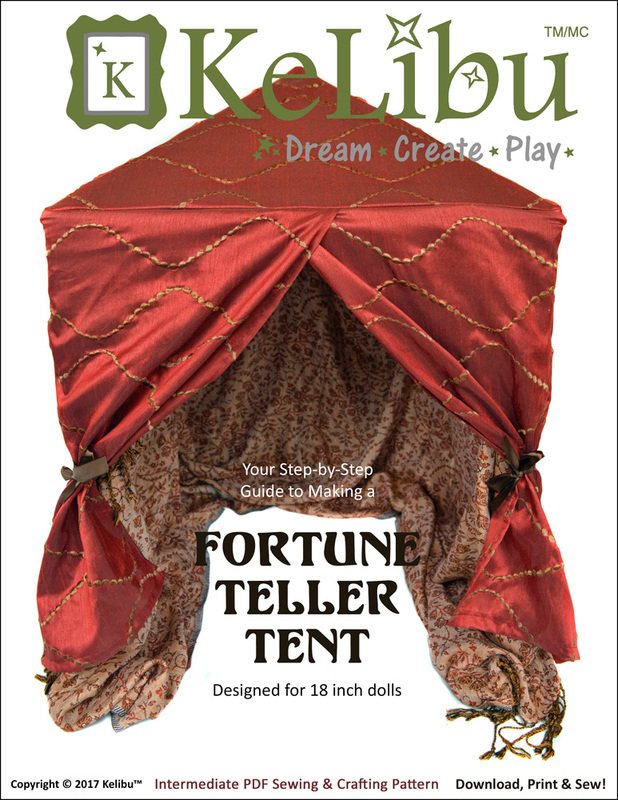 And what would a fortune teller be without her tent! 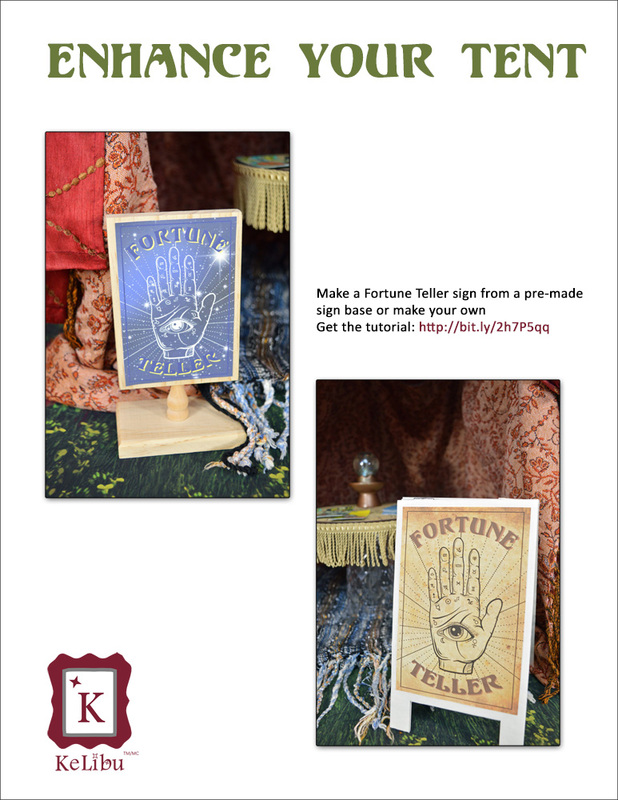 There is evidence that fortune telling was practiced in many ancient cultures, even as far back as 4000 BC. 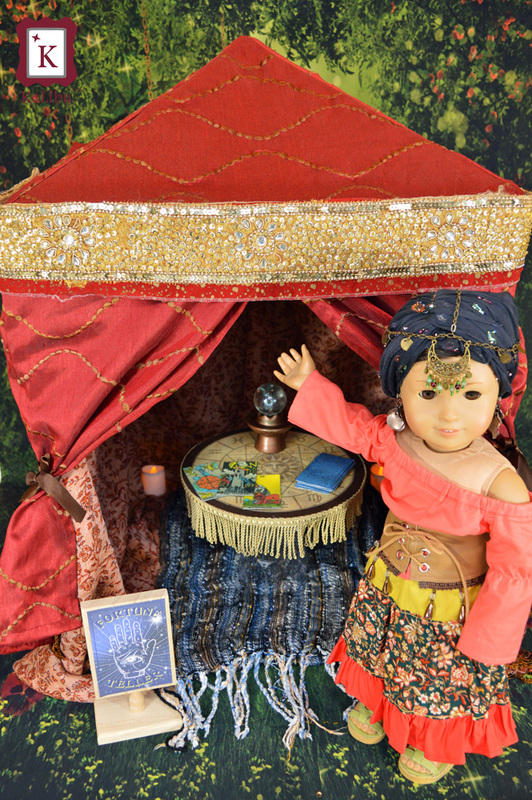 The image that most people conjure up when thinking about fortune tellers is based on Romani fortune tellers. They sold fortunes at fairs by reading palms, tarot cards, scrying crystal balls and created charms and spells for customers. 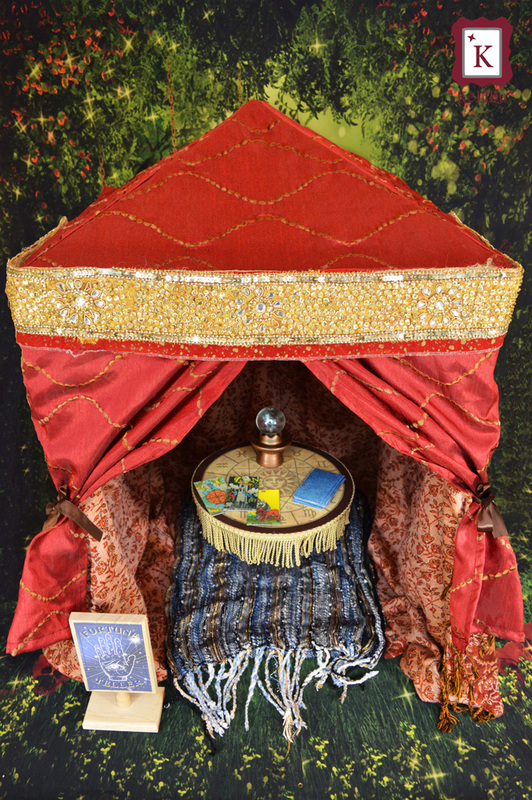 A fortune teller’s tent was integral to her business. 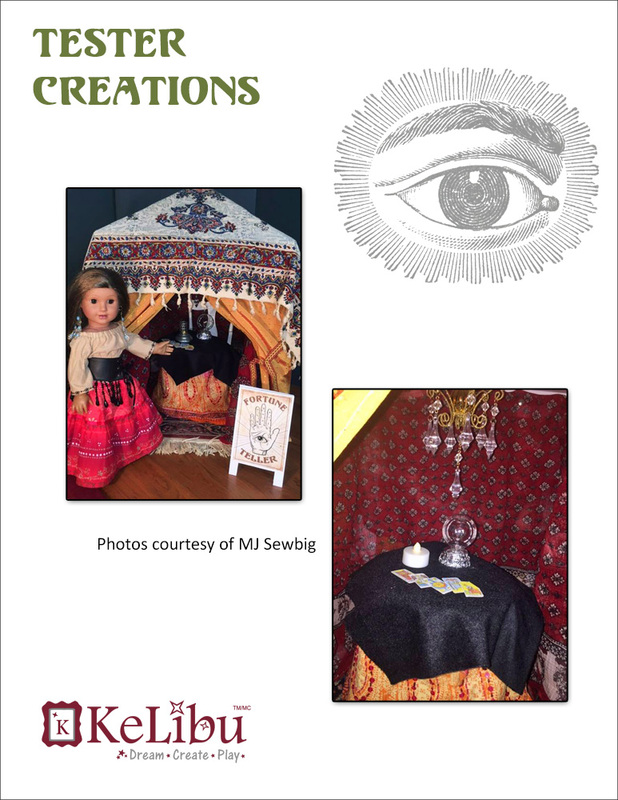 It was here that she created the setting and mood to reveal mysteries to her customers. 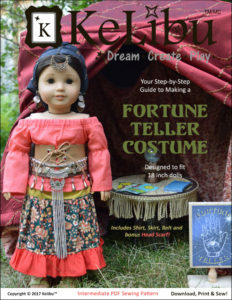 Look for the KeLibu Fortune Teller Costume pattern to complete the look. 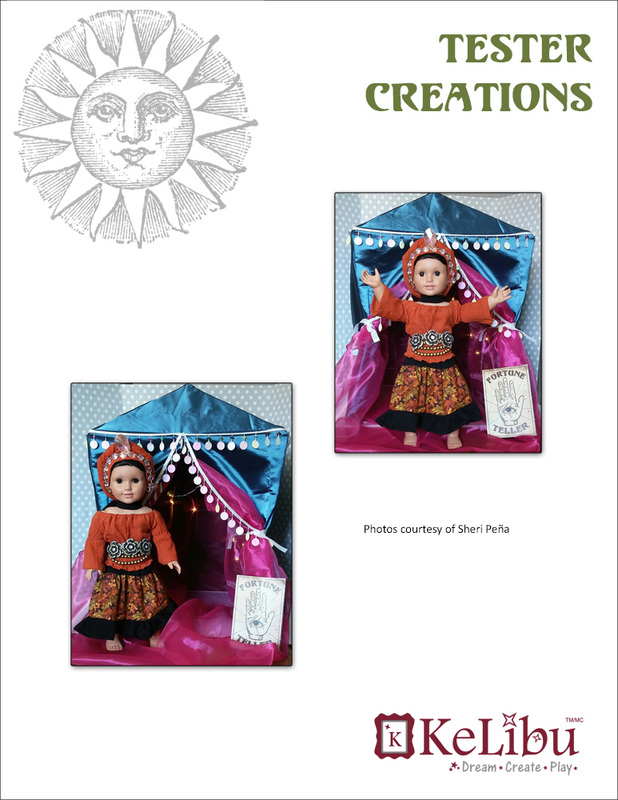 This digital doll accessory pattern will let you construct and sew a Fortune Teller Tent for your 18 inch doll. Five 20 inch by 30 inch foam boards*. These can be found at many dollar stores and WalMart. 1 ¼ yards of light to mid-weight fabric that is 60 inches wide. 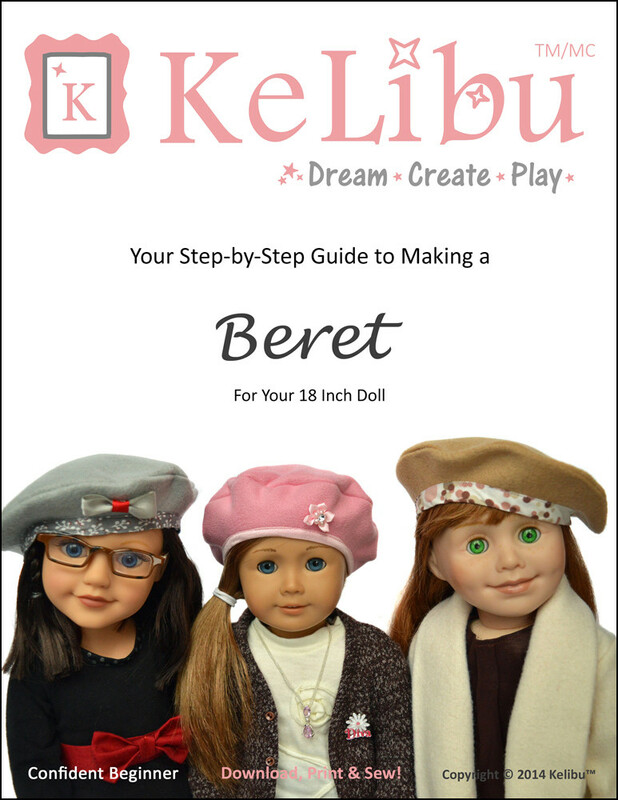 Choose a fabric that drapes reasonably well and is not too thick. 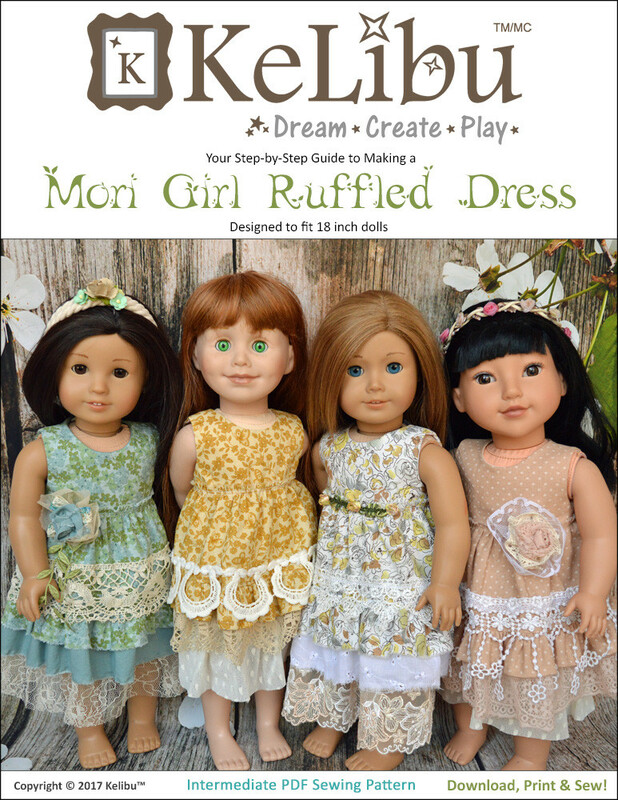 The tent pictured in this pattern is made from polyester taffeta. 29-48 inches of ribbon or other trim for the Front Panel tie backs. 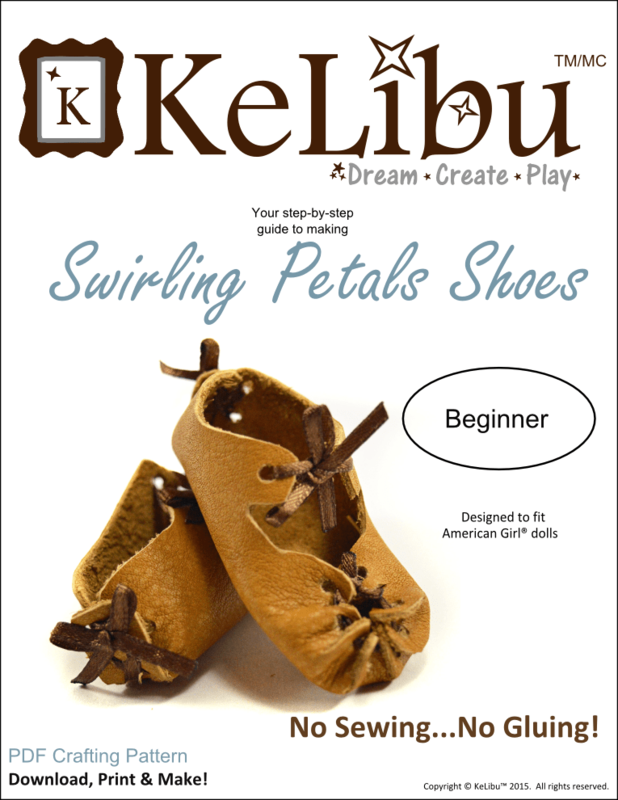 I used a ½ inch wide ribbon but you can use ¼ inch – 1 inch wide. Patterned scarf to tack up in the interior of the tent. It will need to be at least 56 inches long and 20 inches high. If it is bigger, it can be draped. This really adds to the realism as fortune teller tents frequently had many colourful scarves, blankets and shawls tacked up on the interior walls. Knife sharpener – optional but I find it handy to sharpen my box cutter in between cuts. It extends the usage of your blades. A ruler that is at least 20 inches long. Metal is preferable. Optional – a square to insure you get right angles. * Foam board is sometimes called science board or project board. If you can’t find it in your area, you could substitute corrugated cardboard. It won’t be quite as rigid or easy to cut but it would work.